The Jijnyasa Foundation team comprises scholars, subject matter experts, sanskrit pandits, literary scholars and teachers, technical experts, media and design experts, as well as leading businessmen and entrepreneurs of this generation. Jijnyasa Foundation is a collaboration between Indian thought leaders and the current generation of knowledge seekers. The core team that has laid the foundation for Ancient Indian Wisdom is led by the following executive officers of Jijnyasa Foundation. 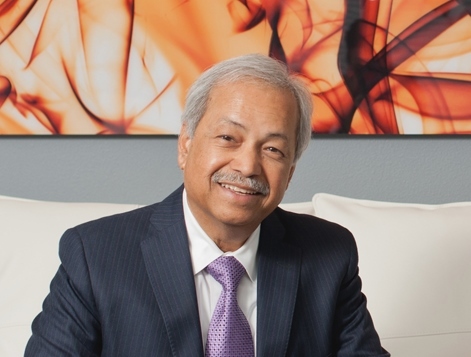 Mr. Deshpande is an entrepreneur and real estate developer based in Orlando, Florida with forty years’ experience in commercial, industrial, and residential development and construction. From 1972 to 1983 he was involved in a wide range of commercial and industrial projects including a hospital and hotel, office buildings, institutional buildings, prisons, and industrial plants. He served as a project manager in the construction of the Orlando International Airport. Mr. Deshpande co-founded Park Square Homes in 1984, growing it to be the sixty-ninth largest home builder in the United States, with over 1,200 homes sold in 2004. Mr. Deshpande was the CEO of the company for twenty years until 2004. Mr. Deshpande has been involved with many art and philanthropic foundations, both in the United States and India. He started the Indian Study Center at the University of Central Florida in Orlando. He has been on the boards of the Indian Chamber of Commerce, as well as the Hindu Society. He established a Family Foundation, and contributes to many activities in the areas of education and other social interests both in India, and the United States. In 2010, he cofounded (with Dr. Gururaj Mutalik) Jijnyasa Foundation, and is the president of the foundation. Dr. Gururaj Mutalik is a retired, senior physician of international repute. He was born in March of 1929 into an orthodox, rural family, at Karnataka, India. His father was a scholar of tradition, and excelled in Vedanta, Sanskrit, and in the practice of Ayur-veda. Dr. Mutalik’s father inducted all his children into study of Sanskrit, Yoga, and Vedanta. Dr. Mutalik served in a national capacity in India as professor and chair of a department of medicine, a dean, and director of medical education and health services in the Maharashtra state. Later, he served on three continents as a director at the World Health Organization (WHO), and headed the WHO office at United Nations headquarters in New York. Post-retirement (1990), he was the chief executive officer of International Physicians for the Prevention of Nuclear War (IPPNW), IPPNW is an international physicians’ organization which received the Nobel Peace Prize in 1985. This organization is dedicated to promotion of world peace, nuclear disarmament, and development. Dr. Mutalik’s lifelong passion, however, is the research, study and teaching of ancient Indian thought (Sanatana Dharma). He is the author of several books and articles in various fields, including medicine, Ayur-veda, and philosophy. He is the chief editor and executive director of Jijnyasa Education and Research Foundation, Orlando /Sarasota, Florida, USA. 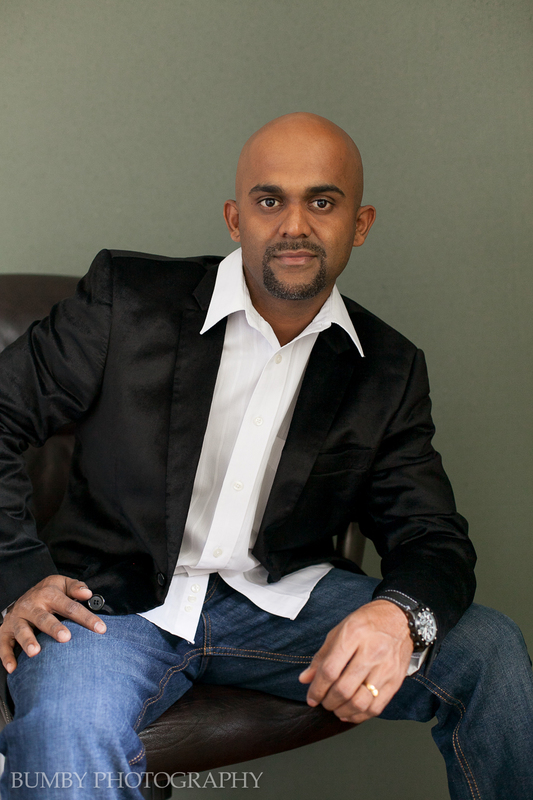 Vaibhav Joshi (VB) is an entrepreneur, and the CEO of VGlobalTech LLC, based in Orlando, Florida. His company provides quality software solutions to businesses and individuals. The foundations of VGlobalTech are top quality, efficient customer service, and innovation. VGlobalTech specializes in web technologies, and provides services to many city government units, medium and small-scale businesses, and educational institutions in Florida, and North America. 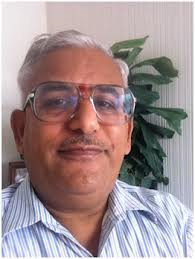 Mr.Joshi is ardently dedicated to the cause of Hinduism, and science and technology, and has placed his company’s technical resources at the service of this Jijnyasa Foundation project. Dr. Venkatakrishna V. Bevoor Sastry (BVK Sastry), is a well-known teacher and scholar of Yoga, Samskrutham, and Vedanta. He combines his knowledge of ancient traditions with rare technological savvy. Dr. Sastry’s passion is the technological study of linguistics related to Samskrutha. Currently, he works as a consultant for Jijnyasa Foundation’s web project.